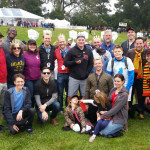 The ALRP Legal Eagles team raised a record $32,036 at AIDS Walk 2016, beating last year’s record by $900. 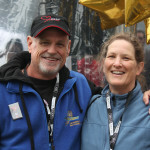 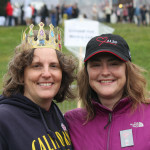 We simply could not have done it without each and every one of you – our walkers, Star Walkers, donors, and volunteers. 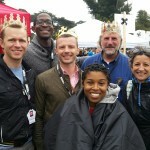 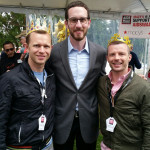 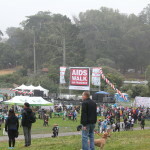 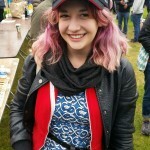 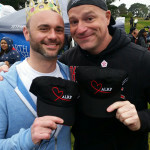 AIDS Walk 2016 had over 20,000 supporters in a cold and drizzly Golden Gate Park. 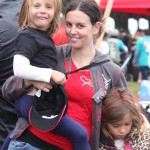 But our spirits were not dampened by the weather, and together we helped make AIDS Walk 2016 a success. 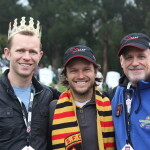 The ALRP Legal Eagles team finished #4, and our Super Star Walker Paul Richardson ranked #7 for individual fundraisers, bringing in $8,305.